This is the first year that little one has really noticed the Christmas Tree and paid attention to the decorations. As with most other celebrations, allergies tend to make life a little more difficult. From advent through to the day itself, allergies have meant that planning and preparation is key in order for little one to have a ‘normal’ Christmas experience. 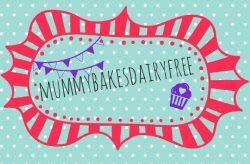 If you saw my A Dairy Free Advent post (and of course I’m sure you have done!! ), then you already know what a hassle it can be to find safe chocolate for little one. So to make sure little one didn’t miss out we made our own, which is much more fun than buying them anyway!! Fun, but not the cheapest initially. We used two different silicone moulds bought from HobbyCraft, but you can also get them from lots of places (Lakeland, Amazon etc). 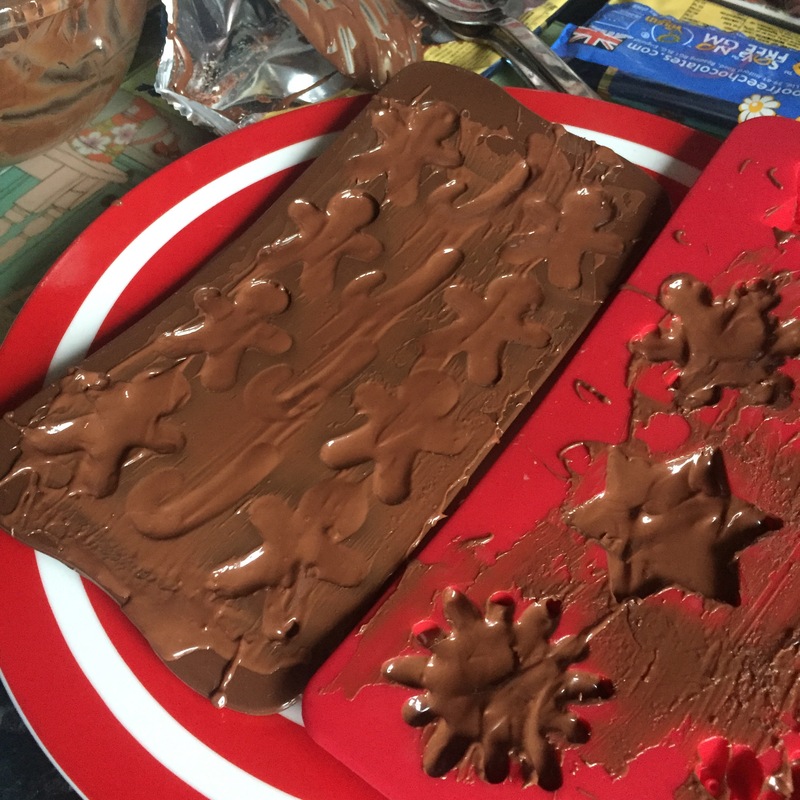 Silicone moulds are great as the chocolate is easy to pop out once it has set. 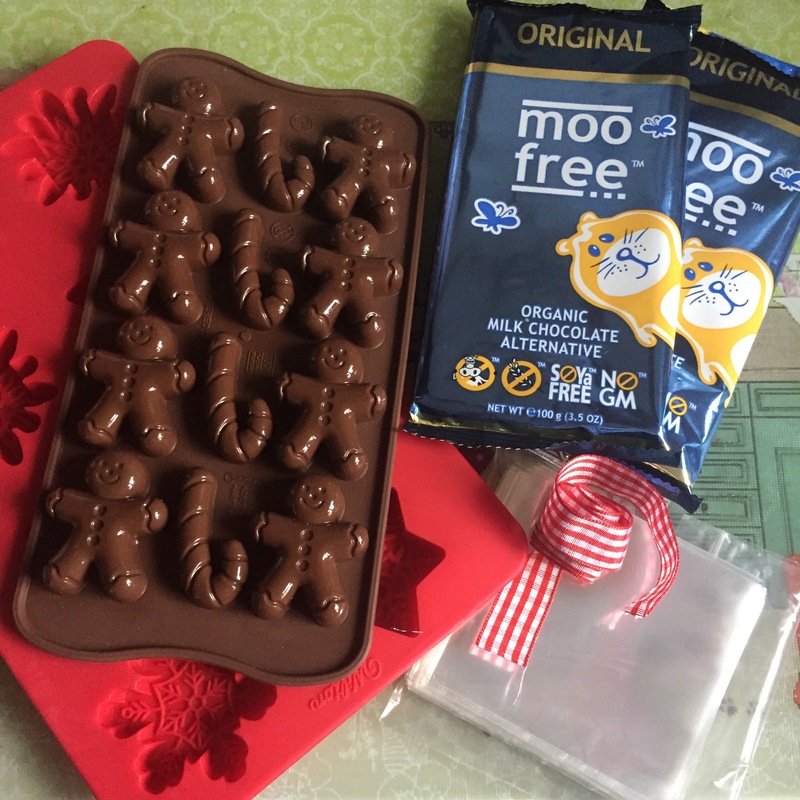 We used Moo Free chocolate as it is not only dairy, egg, and nut free, but soya free too! 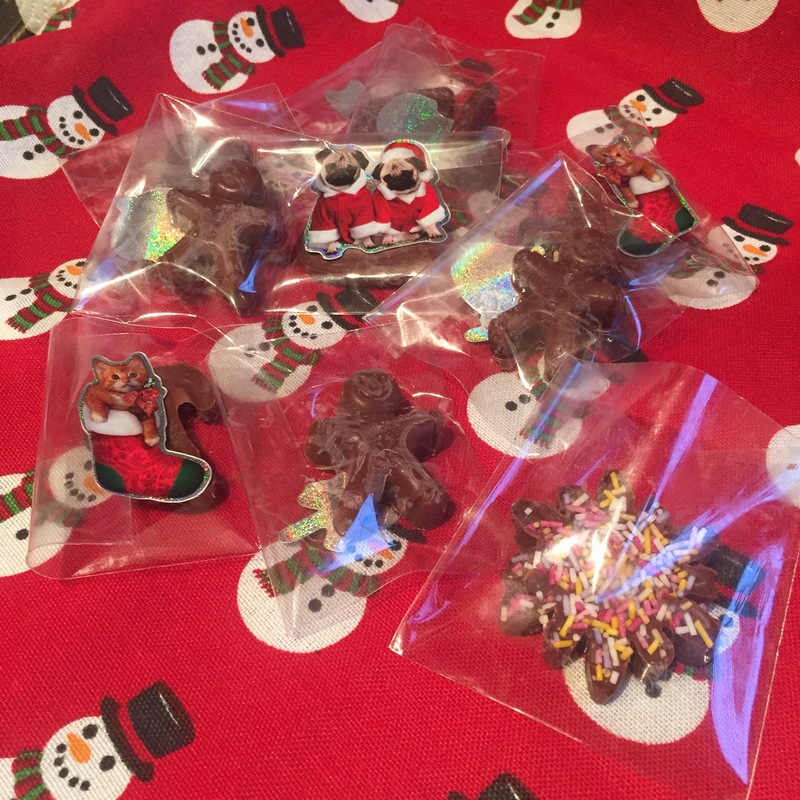 Two 100g bars made 15 small chocolates which is a perfect amount for our Christmas tree. Instead of wrapping them in foil, I bought small cellophane sweet bags from eBay. They came in a pack of 50 for £1.75 which means we can use them again next year (as long as I remember where I put them)! To seal them we used Christmassy stickers and hung them on the tree using festive ribbon. 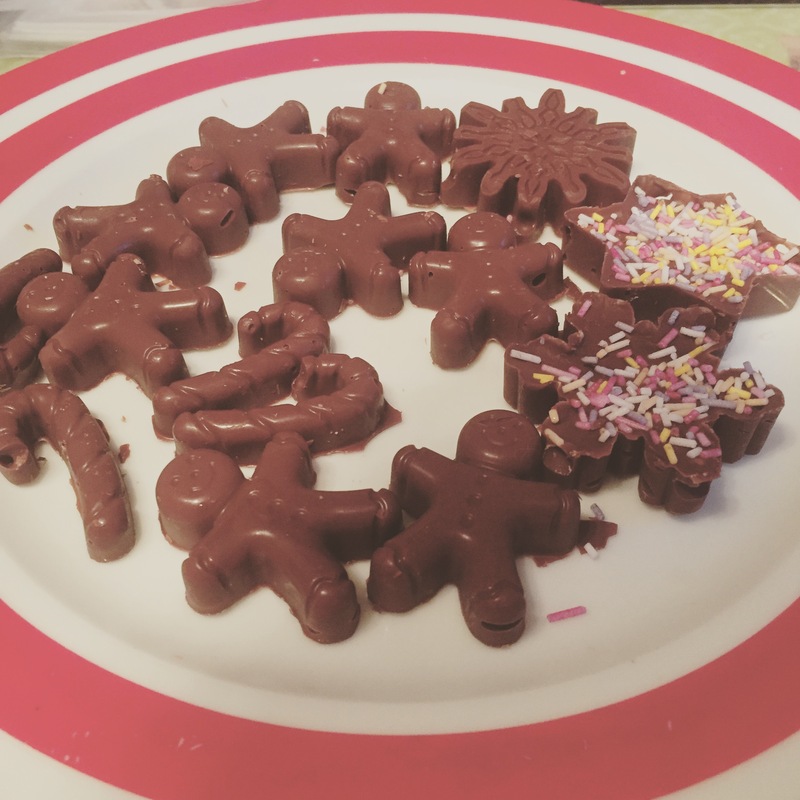 Little one loved helping to make these, especially taste testing throughout the process! How long they will last now that they are on the tree, remains to be seen! 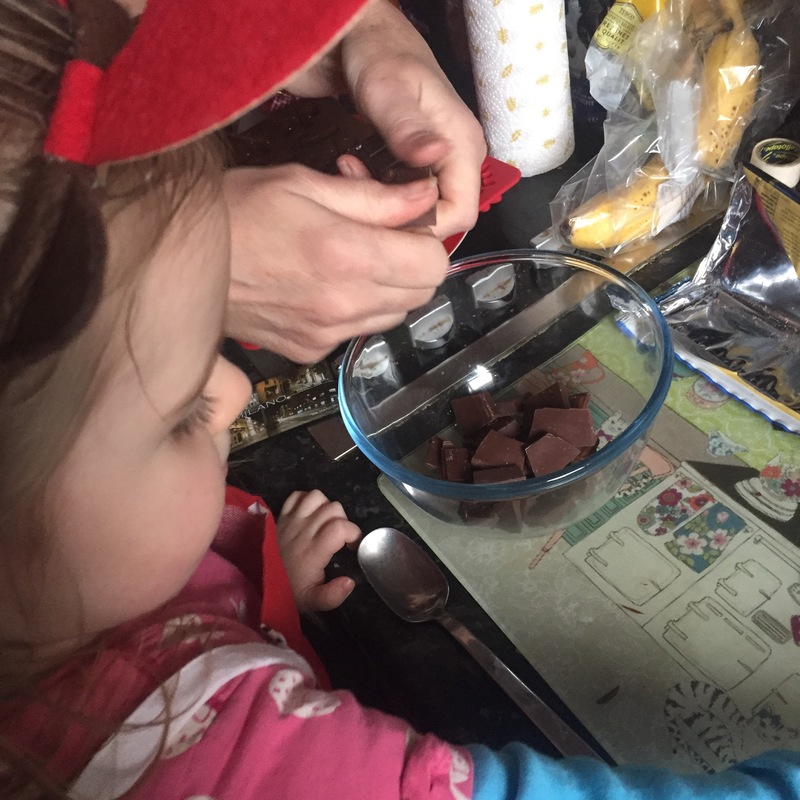 Make sure you check out my Allergy Friendly Christmas post as well for more baking ideas to try with your little ones. 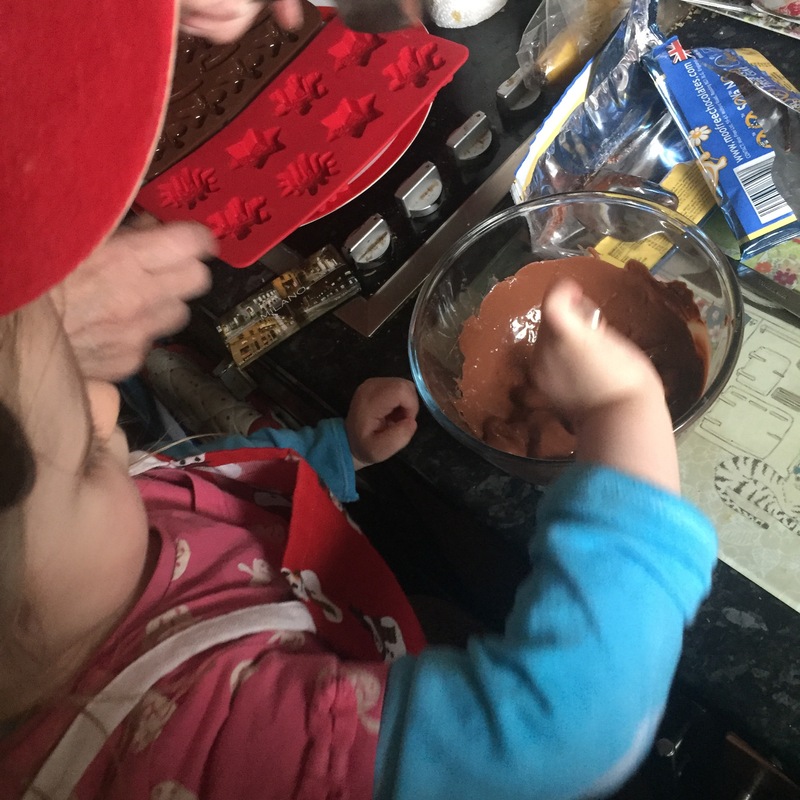 Extras- You could also sprinkle sugar strands onto the melted chocolate before popping it into the fridge. 1. Break the chocolate into small, even-sized pieces and pop them into the microwave safe bowl. 2. Melt the chocolate in the microwave, 30 seconds at a time, stirring in between each blast until almost melted. This can take between 1 minute 30 seconds to 2 minutes. Keep stirring until all the pieces of chocolate have melted. 3. Spoon the chocolate evenly between the moulds. Mine filled 15 small sections. Place on a plate and pop in the fridge to harden up for a couple of hours. 4. Once the chocolate has set, remove the moulds from the fridge and gently press the chocolates out onto a plate. 5. 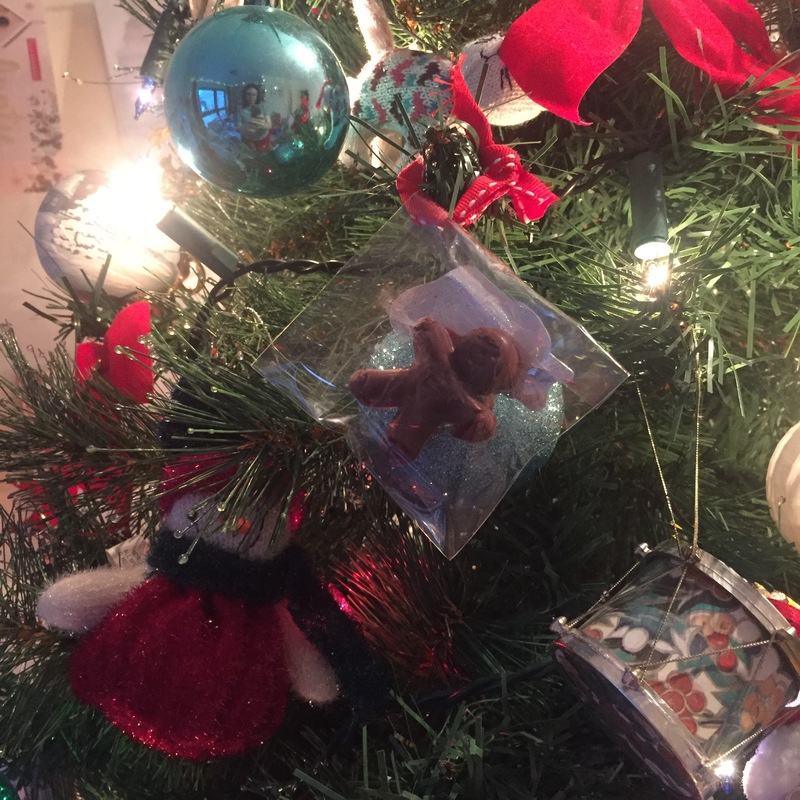 I packaged each one in a small cellophane bag, sealed it with a Christmas sticker and hung them on the tree using ribbon. You could wrap them in foil or pop them into a little box to make your own chocolate box. Thank you to everyone who voted for us. 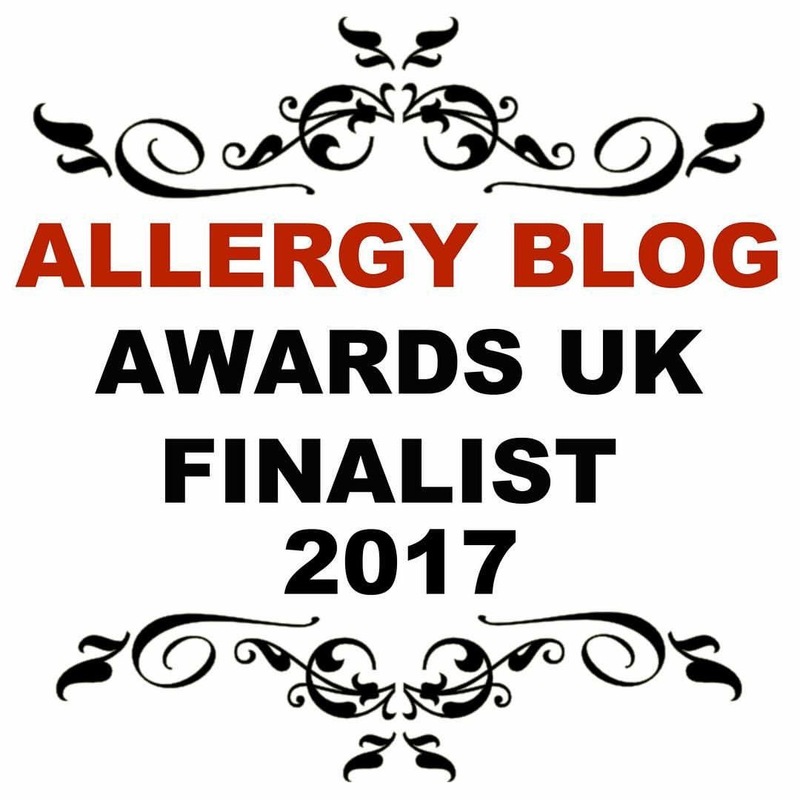 We’re through to the finals of the Allergy Blog Awards in both the Parent Allergy Blog category and the Free From Recipes category! Whenever I’ve tried to melt moo free it’s always remained lumpy or has burnt.. never found it very user friendly.. is there a trick around this?